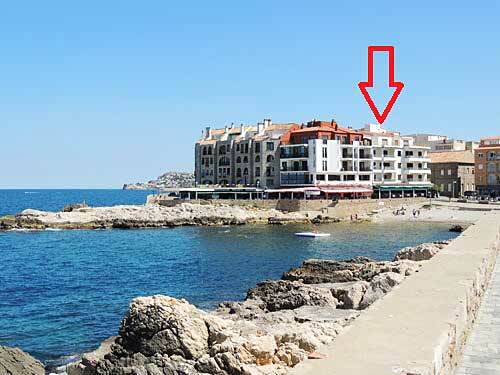 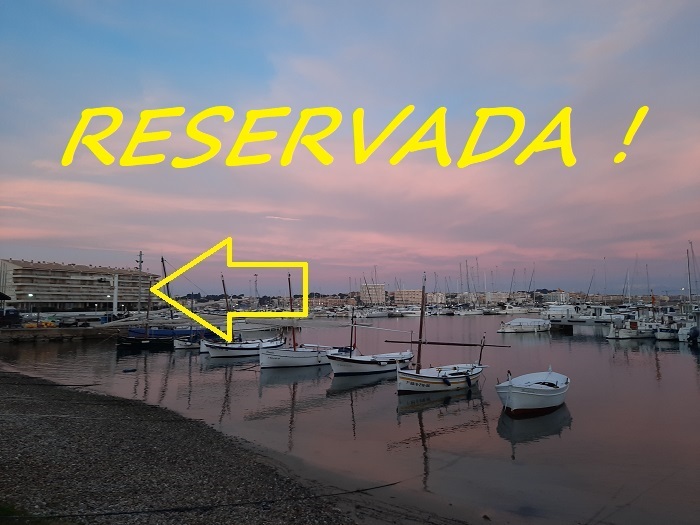 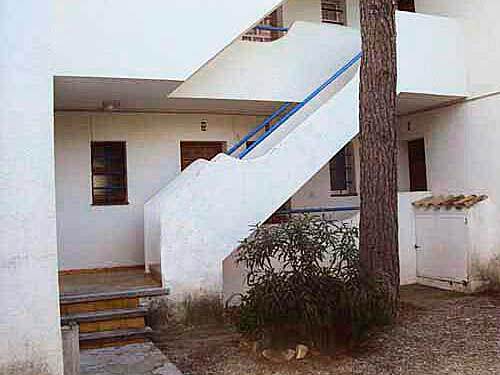 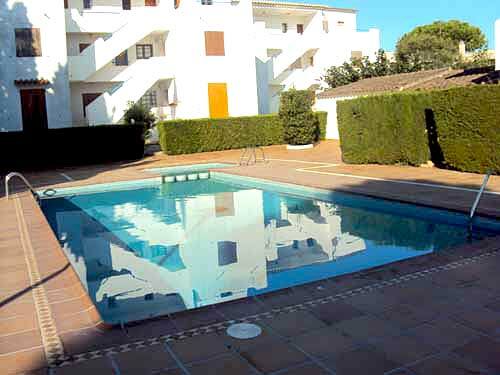 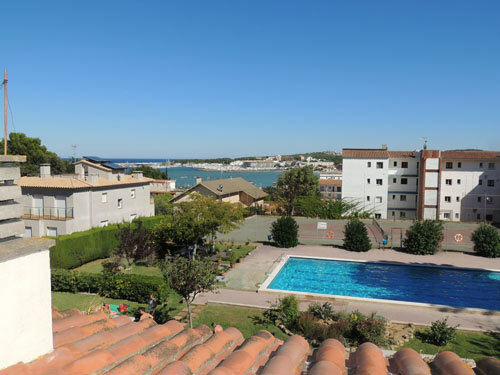 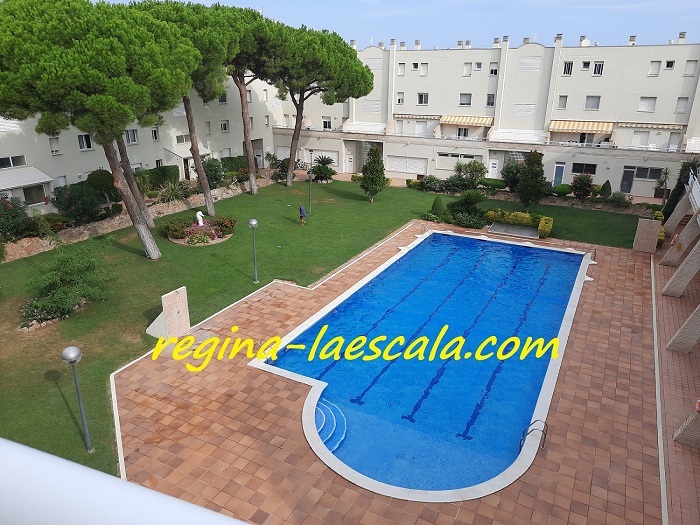 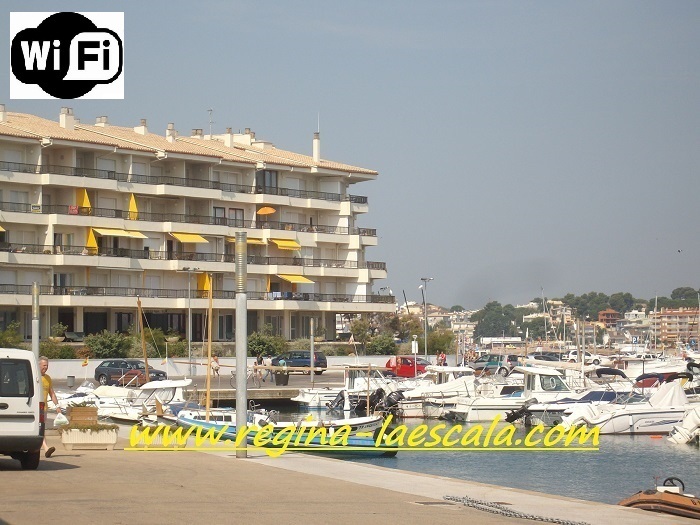 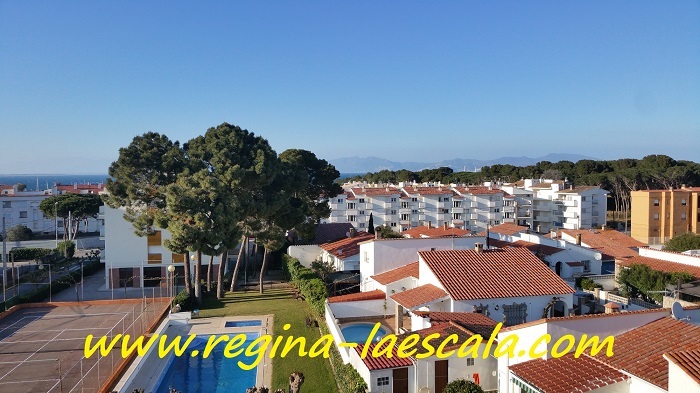 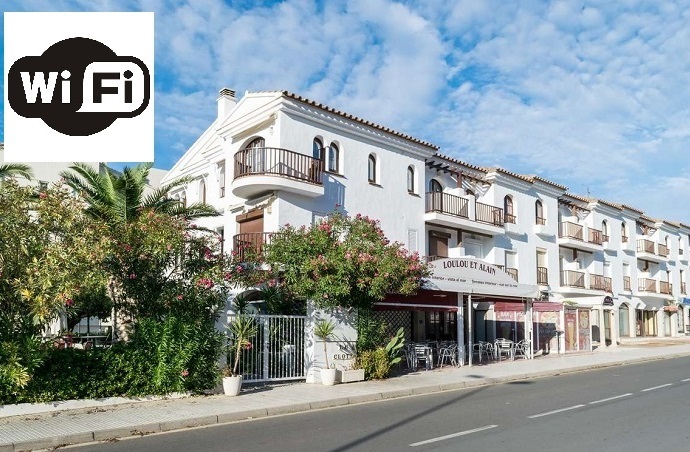 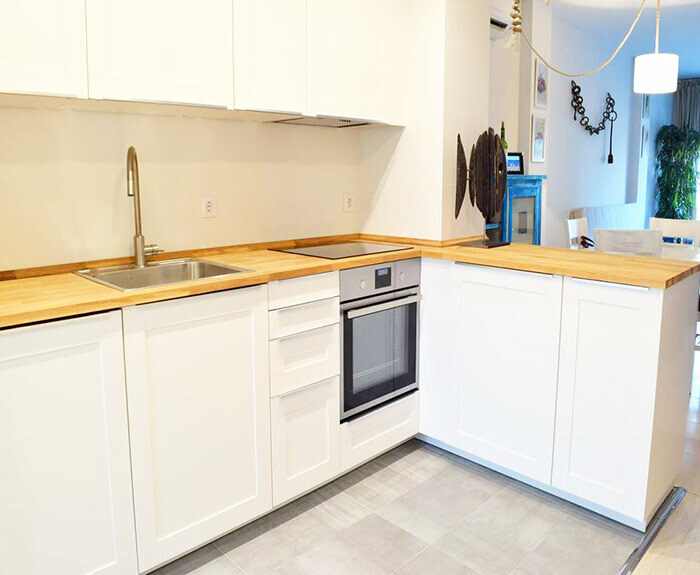 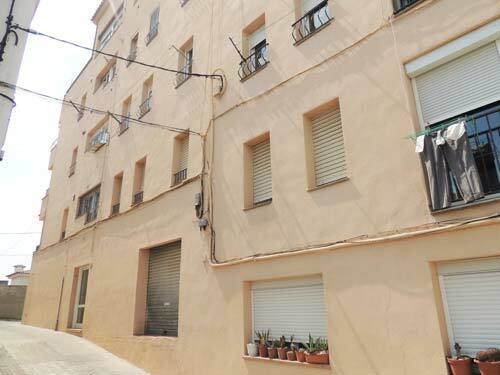 Town: L'Escala 1 bedroom 1 bathroom In the apartment complex RIELLS BLAU, a few meters from the beach Riells. 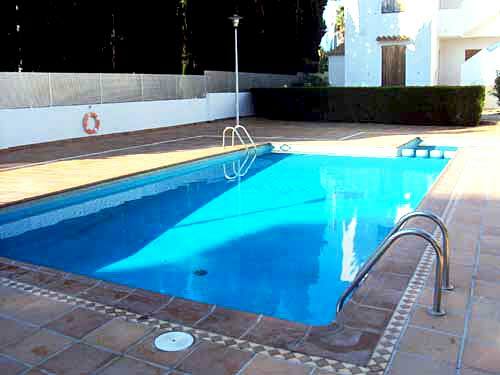 Studio apartment with communal pool and parking. 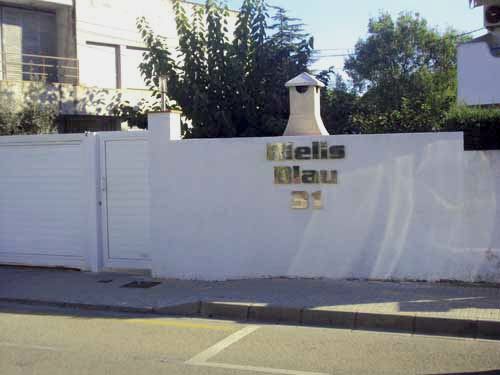 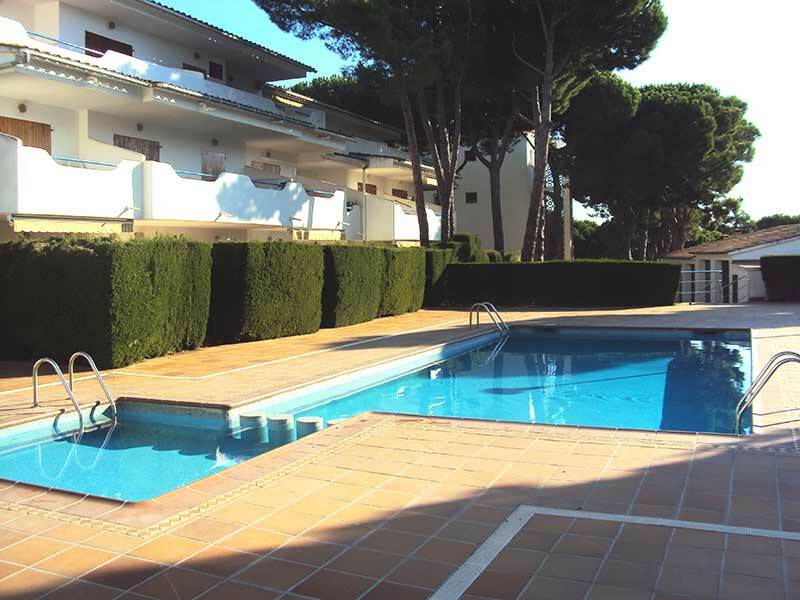 situated in the apartment complex RIELLS BLAU, a few meters from the beach Riells. 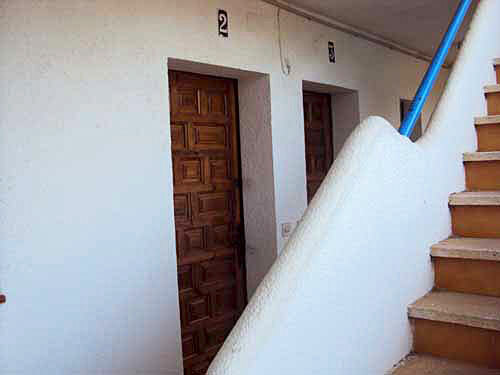 Studio apartment with communal pool and parking. 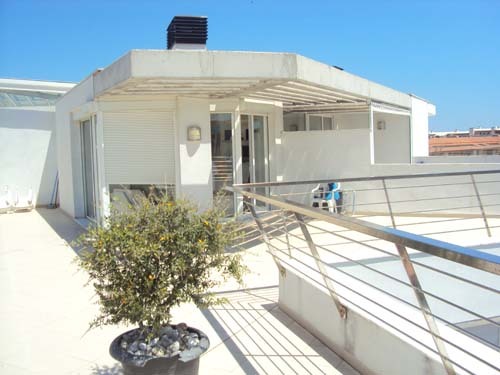 * The electricity is included in the price in the Season D and C. Please find more information on: Additonal Expenses..